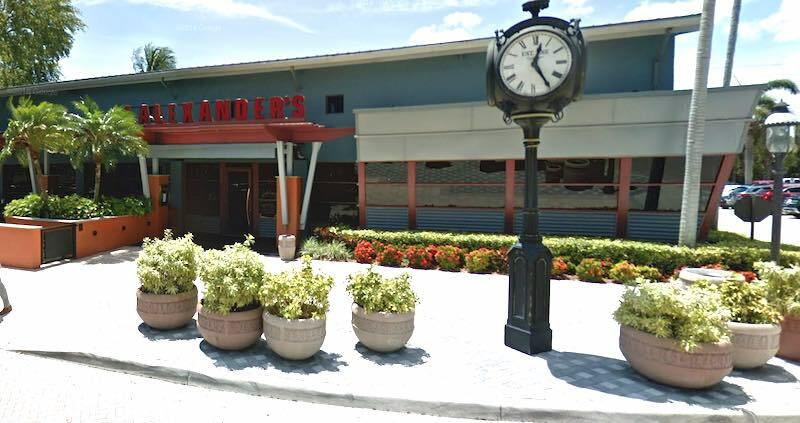 J Alexander's in the plaza on Glades across from FAU. Image by Google. J Alexander's had one of the worst inspections in this report. Cheesecake Factory near Town Center is high on the list, and a local bagel place also had more than 10 violations. Our spreadsheet, at bottom, has 112 inspections in total.